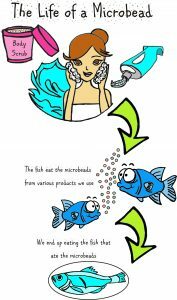 How can you tell if there are microplastics in your product? 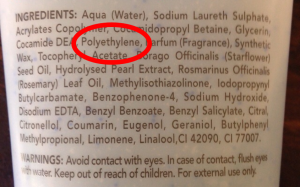 Keep a look out for the ingredients below and if you find them in your usual purchases, try something else or (better yet) tell the manufacturer to stop using plastic in their products. 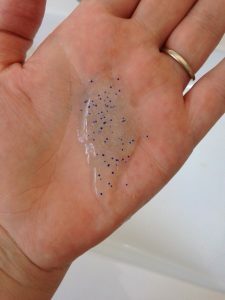 Plastic has no place in your beauty and hygiene routines and the solution seems simple to me – don’t use personal care products that include plastic. You don’t have to even go without your scrubs because there are natural alternatives. 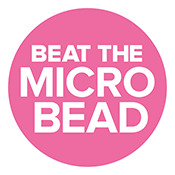 Please tell everyone so that no one will be unwittingly washing microplastics down their drains.